From Email: “yourusername@domain.com” (without the quotes). This must be your GoDaddy hosted e-mail account. From Name: type in either your name or the name of your website. This will make the From line of the e-mail read as “From Name” <yourusername@domain.com>. 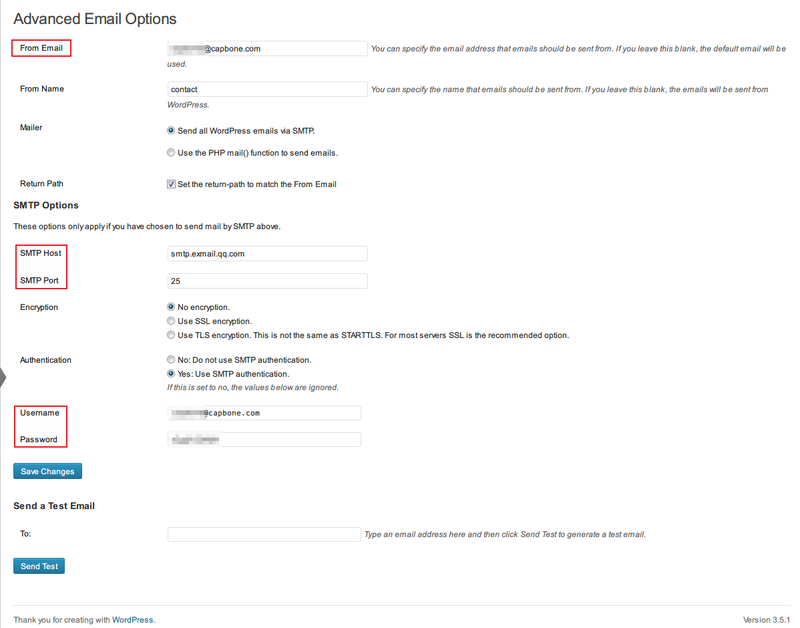 Mailer: Choose “Send all WordPress emails via SMTP”. Do not choose the “…PHP mail() function…” because it won’t work. SMTP Host: relay-hosting.secureserver.net (do not use the SMTP server that GoDaddy provided you during your e-mail account sign-up. For the record, that is smtpout.secureserver.net). SMTP Port: 25 (default for most SMTP servers). Authentication: Choose “No: Do not use SMTP authentication”. Click the Update Options button. You will be taken to the General Settings tab. Now click the Email link again. Scroll down to the bottom of the page and type in a valid e-mail address in the To: box under the “Send a Test Email” section. “From Email”项表示你收到的所有从该WordPress发出的邮件(包括Contact Form 7中用户提交的表单内容,收到评论的通知邮件,重置WP登陆密码的密码找回邮件)都是从这个邮箱发出.该邮箱取代了WordPress自带的那个邮件发件人.要注意的是,如果这一项不填则默认与Setting-General-Email Address(设置-通用中的邮箱地址)相同;如果要填你希望的发送邮箱,例如选用Gmail,QQ邮箱等支持SMTP的邮箱,这个时候一定记得进入Setting-General中把Email Address改为与这个选项相同的邮箱,否则WP Mail SMTP是不能正常工作的. “Maile”项选择”Send all WordPress emails via SMTP”.否则你还要WP Mail SMTP干嘛? “SMTP Host”以及”SMTP Port”根据你在”From Email”填写的邮箱来填写.我使用的是QQ企业邮箱,因此”SMTP Host”填写”smtp.exmail.qq.com”,Port为25.如果是QQ邮箱,则”SMTP Host”为”smtp.qq.com”,Port也是25;如果是Gmail,”SMTP Host”为”smtp.gmail.com”,Port为465;其他邮箱可在邮箱设置中获取SMTP Host和Port. “Username”为”From Email”中填写的邮箱,”Password”填写实际登陆”From Email”邮箱的密码,比如”From Email”用的是QQ邮箱则”Password”就是QQ密码.不过WP Mail SMTP在这里密码竟然用明文显示,应该算是插件的缺陷之一. 以上选项填写完毕后点击保存设置.这时候可以在下面的”Send a Test Email”中填写一个你的常用邮箱地址试一下能否发送成功.如果结果是bool(true)则证明设置正确,这个时候WordPress中收到评论应该已经可以发送通知邮件到你的”From Email”邮箱提醒你了. 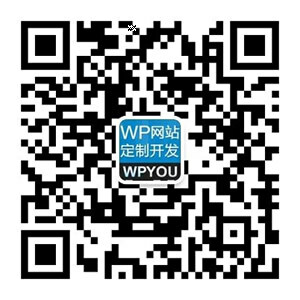 WP Mail SMTP的设置到这里就搞定了.接下来不妨先试用一下Contact Form 7默认的表单,将代码复制到任何post/page中,再从前台进入这个页面提交一份测试表单,如果能成功提交,那么Contact Form 7就是工作正常的,这个时候Contact Form 7设置中的”To”邮箱应该就收到一封来自”From Email”的表单内容的邮件. 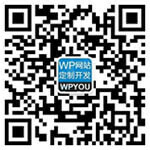 最后发现其实只要将Contact Form 7中表单设置里的”From”的邮箱改为之前在WP Mail SMTP中设置的邮箱就可以搞定. 如上图第二栏”From”中原本默认设置的是”[your-name]<[your-mail]>”,这个时候Contact Form 7总是以用户输入的邮箱,即[your-mail]作为邮件发送者,但是由于空间是不支持邮件发送的,因此这样永远都是提示发送失败.将”<[your-mail]>”改为<”From Email”>问题就解决了.例如”From”栏中填入[your-name]<example@capbone.com>,前提是在WP Mail SMTP设置中的”From Email”也是example@capbone.com.